The world's biggest exchange for the virtual currency Bitcoin, Mt Gox, has gone offline. 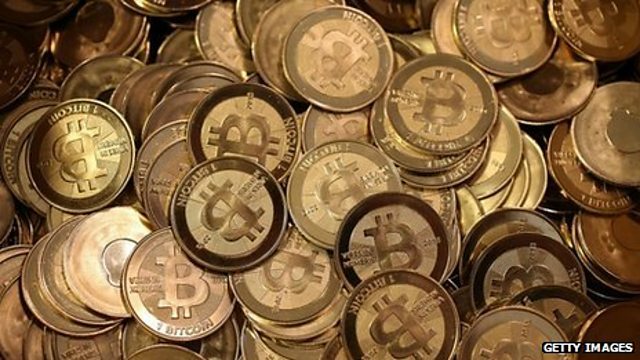 Reports suggest the firm lost Bitcoins worth more than $300m in a hack. The firm itself is yet to comment. Emily Spaven is the editor of the website Coindesk.